Please note: Candle is sold separately. 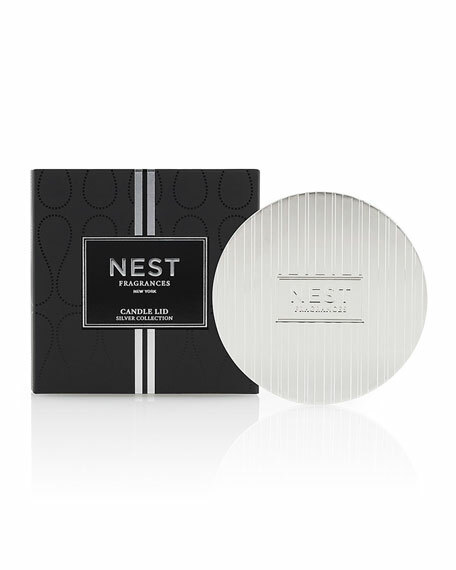 When your NEST Fragrances candle is not in use, preserve the fragrance and protect the wax surface from dust with this chic candle lid. When the candle is in use, the lid can be used as a base. 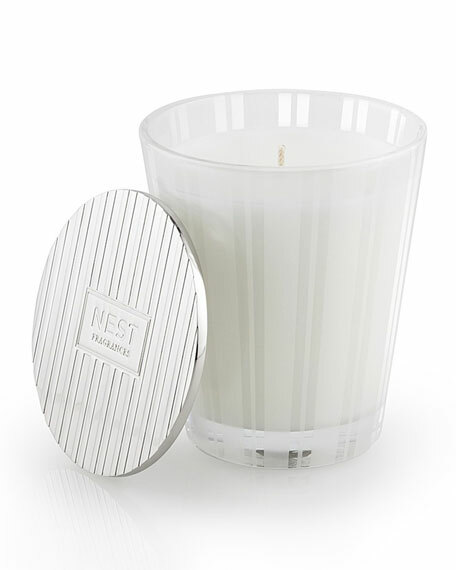 Fits the NEST Fragrances 8.1 Oz. Classic Candle, sold separately.